A2H2 is a healthcare hack-a-thon in Ann Arbor designed to address challenges in healthcare around the world and to provide participants a forum to develop solutions and scale their ideas. This year’s topic is: 'Removing Barriers to Healthcare'. The event takes place 6/23 - 6/25 on The University of Michigan campus. Over the course of the event participants will form cross-functional teams to collaborate and compete for prizes, developing a minimum viable product or prototype to bring down a barrier in healthcare. 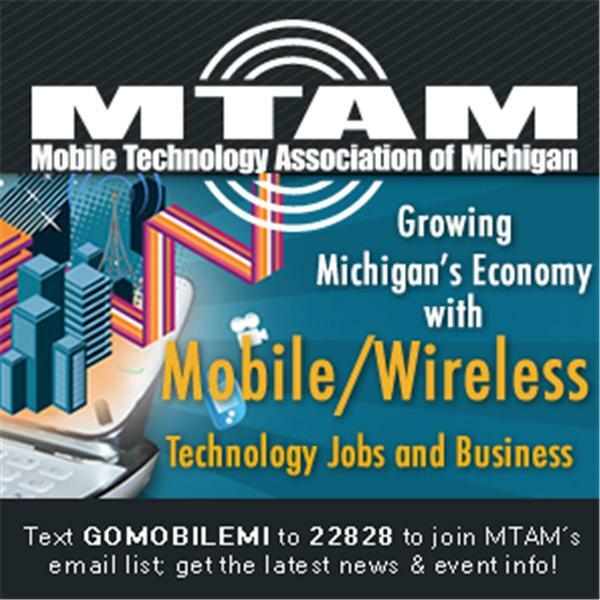 Please join Michigan Mobile Musings host Melissa Birnie and Diane Bouis, PhD, MBA, Innovation Consultant and Director of Ann Arbor Health Hacks as they discuss the detail of this event.